If a gummy smile is affecting your confidence, you may want to consider the benefits of a crown lengthening procedure. The providers at Periodontal Implant Group offer this surgical procedure to enhance the appearance of your natural teeth and give you a reason to smile again. 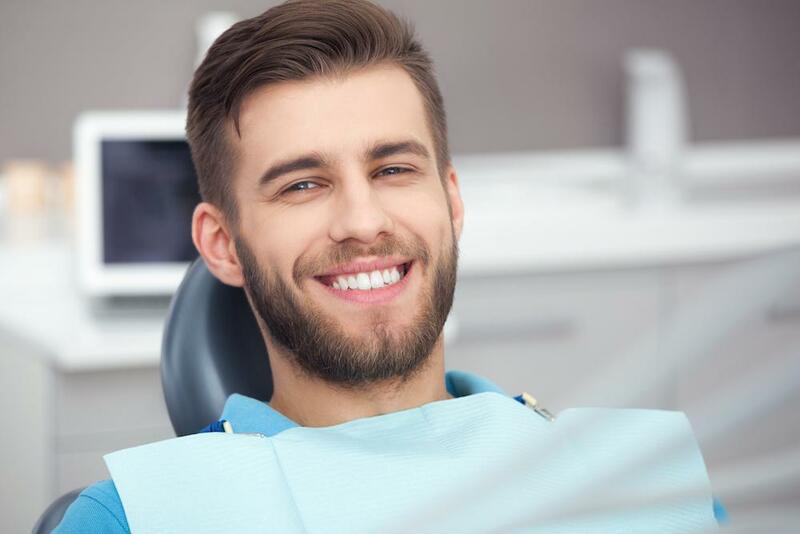 Crown lengthening is often an elective procedure when you want to improve your smile, but may also be medically necessary to reduce your risk for cavities and under-the-gum tooth decay. Your smile may not show off as much of your pearly whites as you’d like. This may be due to your genetic background, the shape and size of your facial muscles, or the natural shape of your teeth. These issues may cause you to have excess gum tissue that covers your upper teeth, causing them to look short, even if they’re a normal size. Having teeth overwhelmed by the gums isn’t necessarily affecting your dental health, but it can interfere with your self-esteem and confidence in your smile. To improve the appearance of your teeth, you can opt to have a crown lengthening procedure. It's an effective option for improving both the aesthetics of your smile and your overall dental health. Crown lengthening is a surgical procedure that involves the reshaping of your gums and upper jawbone to enhance the appearance and length of your teeth. During the crown lengthening process, your Periodontal Implant Group provider sculpts the gum tissue around one or more of your teeth. If you have excessive gum tissue or bone that hangs over the surface of your teeth, they may need to remove a portion of the gum or upper jawbone to enhance the sculpting process. You may also want to consider tooth lengthening if the gum line across your upper front teeth isn’t even. By lengthening the tooth and reshaping the gum, your smile appears more symmetrical, yet still very natural. In addition to improving the appearance of your smile, tooth lengthening can also be beneficial if you have any tooth decay under the gum line. By exposing more of the tooth, your provider can apply a filling or crown more efficiently. One of the biggest perks of crown lengthening is that you only need to have the procedure done once to enjoy a lifetime of benefits. By having excess gum tissue removed from your mouth, you may find eating and speaking easier. Tooth lengthening can also help prevent progressive tooth decay. By exposing more of your tooth, you have better access for brushing and flossing to remove plaque and debris. Additionally, your Periodontal Implant Group provider uses a customized treatment plan to address your specific needs, ensuring the shape of your gums and appearance of your teeth look natural. The goal of treatment is to leave you with a pleasing, symmetrical smile featuring well-shaped gums and perfectly sized teeth. If you’re ready to ditch that gummy-looking smile for good, schedule your consultation. You can book an appointment online or by calling Periodontal Implant Group today. If you’re experiencing pain around your dental implant or your gum is swollen, the implant may be infected. Seeing a periodontist quickly can help heal your implant so you can avoid further painful procedures. While nothing beats Mother Nature, dental implants come pretty darn close. If you’re missing a tooth, dental implants fill the gap in many beneficial ways. Here are five.